For use inside in average size rooms. 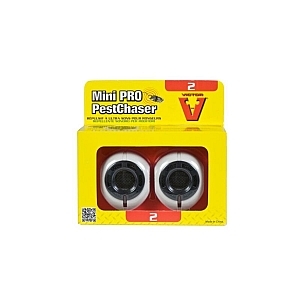 Emits varying ultrasonic sound waves that effectively repel rodents, and prevent habituation. Inaudible to people and non-rodent pets. A red LED light shows unit is on. Made from tough plastic, easy to install. Double hinge allows easy fixing to contoured surfaces. Can be cut to size in both directions. 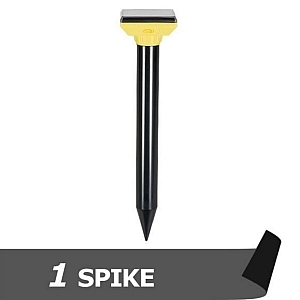 Spikes ensure maximum discomfort to intruder. Place in your lawn to repel moles and other rodents. 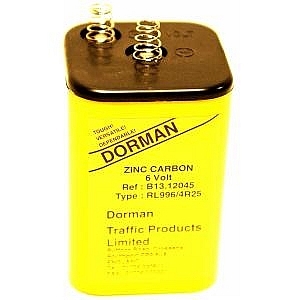 Sonic pulses penetrate the earth to drive away unwanted animals. Covers up to 675m²(7,500ft²) for full protection of large areas. Solar-powered design allows you to save money and be environmentally-conscious. Tough steel spikes on a strong but flexible base. Can be fixed to sills, ledges, guttering, fences and walls. 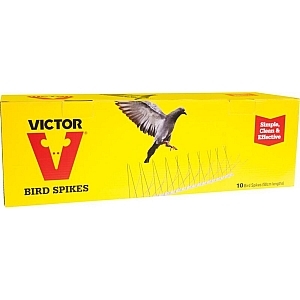 Spikes provide an effective deterrent to prevent birds landing in unwanted areas. Can be fixed with screws or glue. 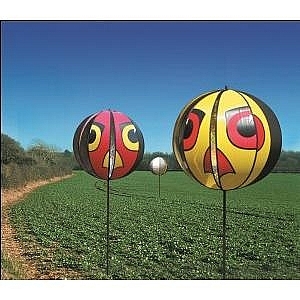 The hawkeye bird scarer is a highly effective bird scarer for a variety of uses. 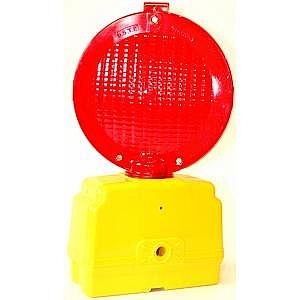 Highly visible,simple to assemble,no maintenance,weather resistant,wind driven & silent - ideal for use in bulit-up areas. 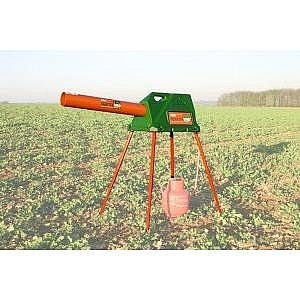 The scatterbird mark 3 gas banger has a robust low maintenance design,rustproof & weatherproof,automatic dawn start-up & dusk shut-off,reliable electonics,uniquely effective in high winds,simple to operate with adjustable firing times & interval control. Contains 88% W/W aluminium ammonium sulphate.Widely considered as the most effective fox repellent on the market.This non toxic formulation is also approved and effective against rabbits,moles,canada geese and dogs.Users must have PA1 and PA6 certificates.